Our resin services can really beautify any outdoor space. 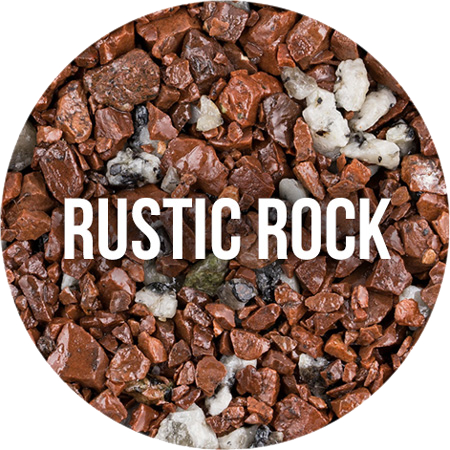 Resin is​ a​ premium, yet affordable alternative to loose gravel, tarmac, block paving and concrete. 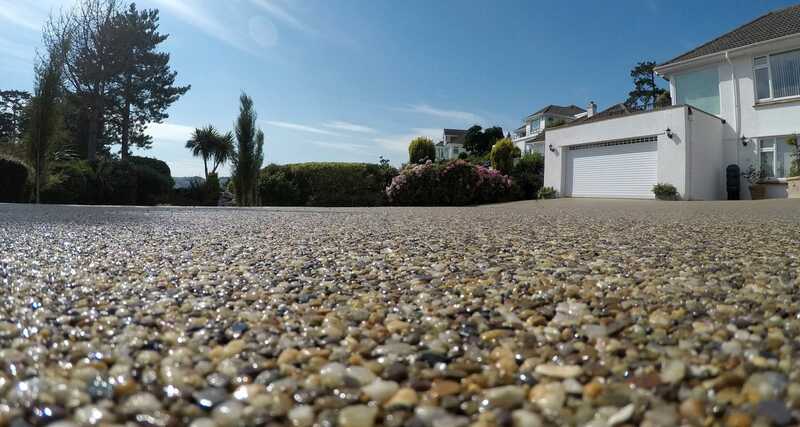 Resin bound paving produces a durable, smooth surface with no loose stones that’s perfect for many domestic and commercial applications like driveways, patios, steps, paths and walkways, car parks, tree pits, swimming pool surrounds and many other applications. There are two common methods of applying resin – resin bound paving and resin bonded paving. We appreciate that non-specialists may consider these terms as synonyms but they in fact describe different techniques. 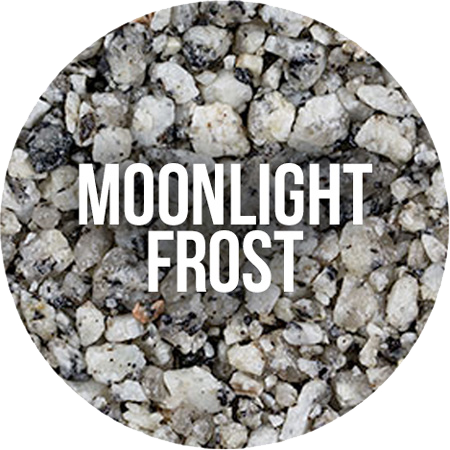 Resin bound paving describes mixing the aggregate with the resin and then trowelling it down for a smooth finish. The resulting resin is porous and permeable, provided an appropriate sub-base has been laid. Resin bonded paving or “scatter coating” produces resin that is non-porous and non-permeable. 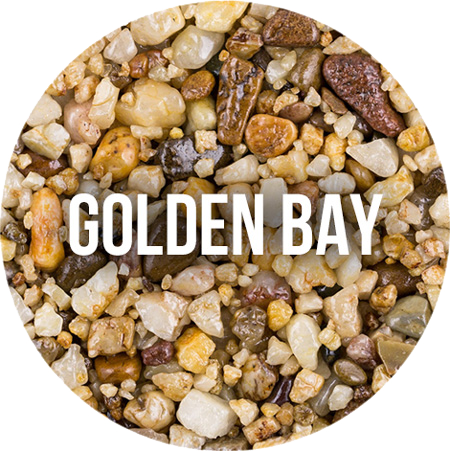 We prefer resin bound paving because in our view it produces resin with superior properties – permeability and durability. Permeability is a crucial factor to consider for an outdoor surface like a driveway or a patio; water needs to drain away, thus reducing the risk of flooding. That’s why Harbron Home Improvements’ ​resin installation services​ ​comply with Sustainable Drainage Systems regulations (SuDS). Resin bound paving also tends to be more hard-wearing and makes for a more durable product. While in some specific cases resin could be laid directly onto an existing surface, resin installations usually require preparatory groundwork to lay an appropriate sub-base to help with permeability. Please call us so we can advise you on the best option for your project. We undertake resin​ ​services​ ​across Devon, Cornwall, Dorset and Somerset​. A more cost-effective solution than tarmac, concrete, block paving or gravel. It can add value to your property. 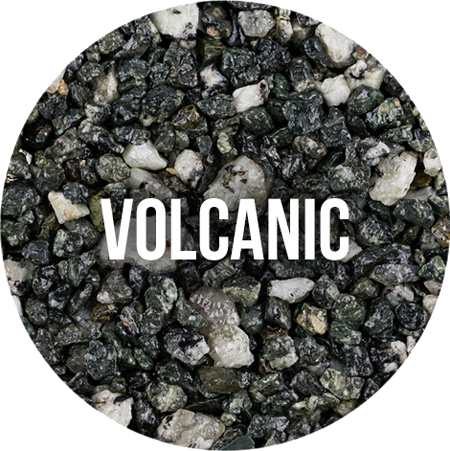 Extremely durable – Up to 10 times more durable than tarmac. UV-protection – Won’t fade or discolour over time. Non-slip – Safe even in wet conditions thanks to the addition of glass dust, ideal for children and the elderly. Easy maintenance – The occasional jet wash is all that’s needed to keep resin in tip-top condition. 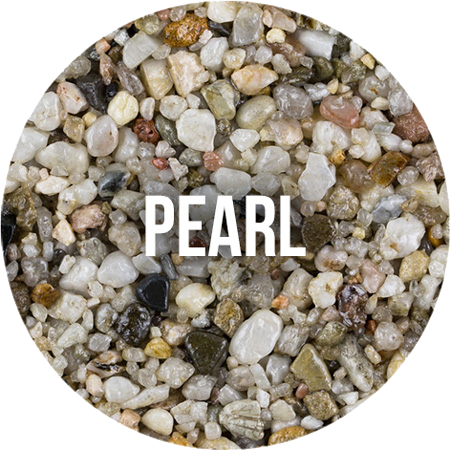 Permeable / porous – Because resin bonding complies with Sustainable Drainage Systems (SuDS) legislation, no planning permission is required. Guaranteed 10 years – Product and labour. 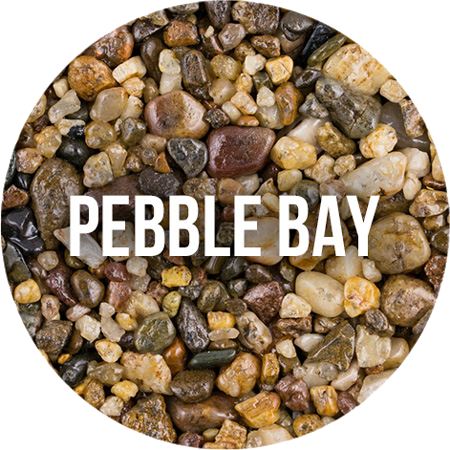 Any colour, any design – Whether you're after a fiery ‘rustic rock’ or a subtler ‘pearl’ colour, there are many colours and aggregates available to either complement or contrast with your surroundings. We offer in-house design solutions as part of our service.